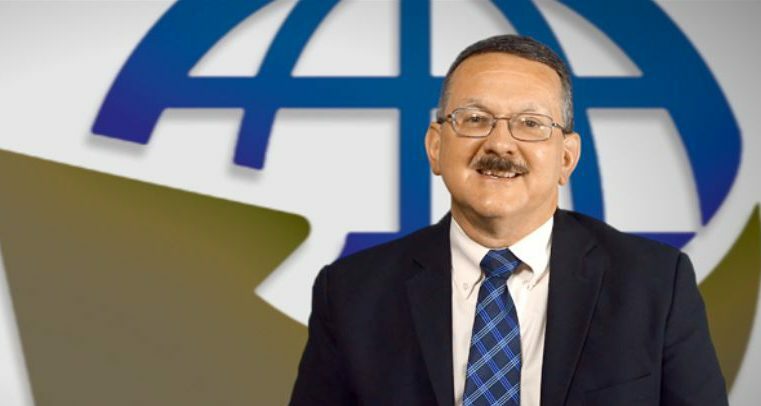 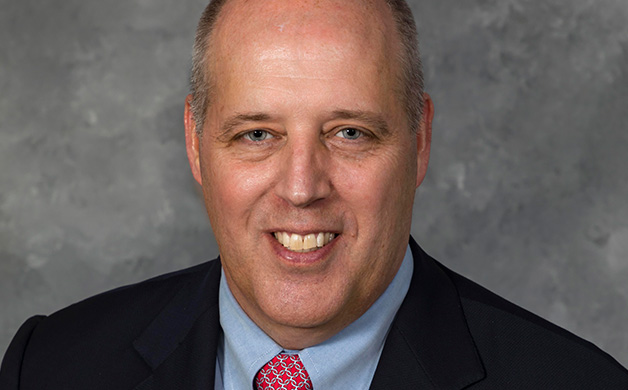 William Alexander Faulconer was inspired by the Sept. 11 terrorist attacks to serve his nation. 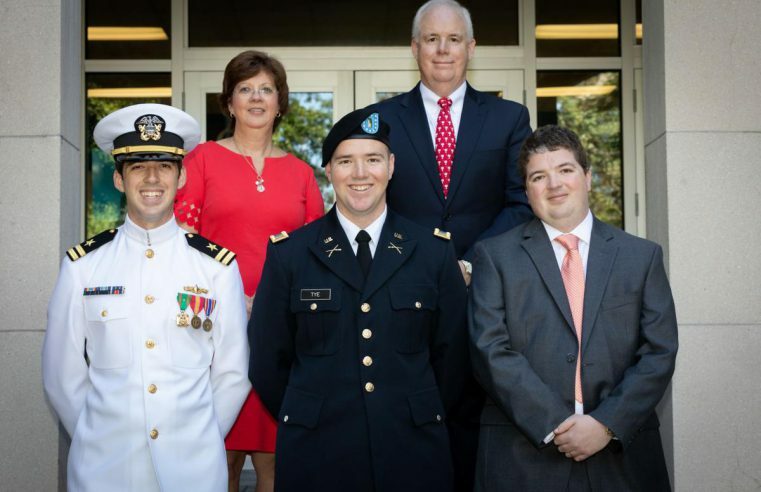 He joined the Army and served 10 years before returning to college to finish his degree in business administration. 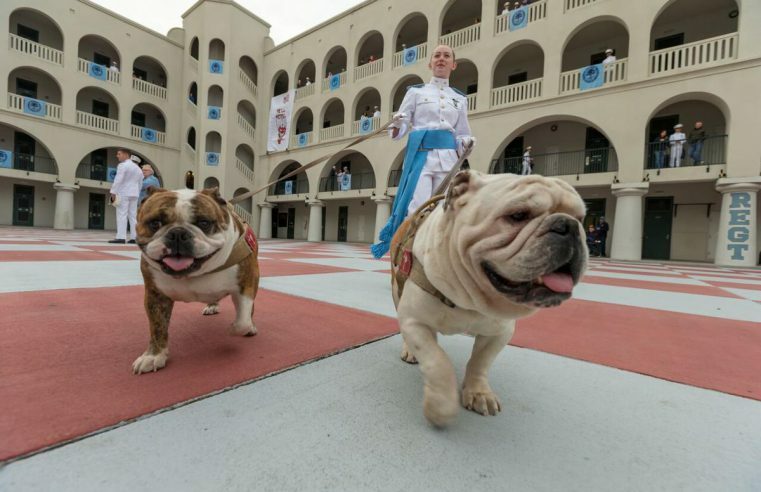 The Citadel Fought the Admission of Women. 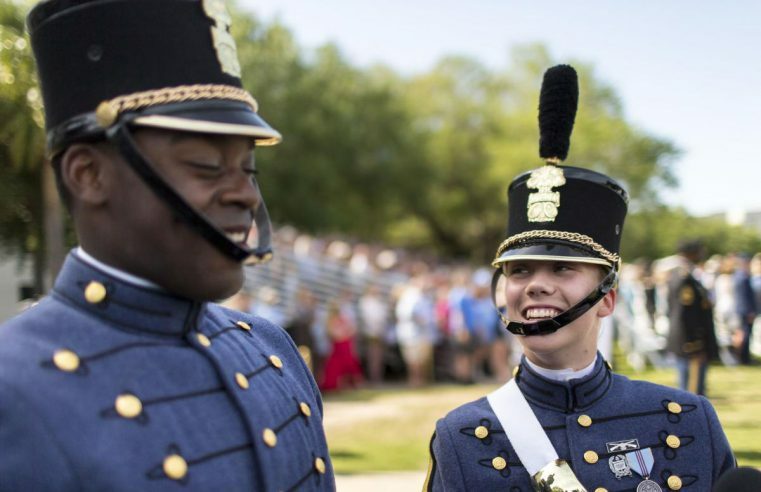 Now a Female Cadet Will Lead the Corps. 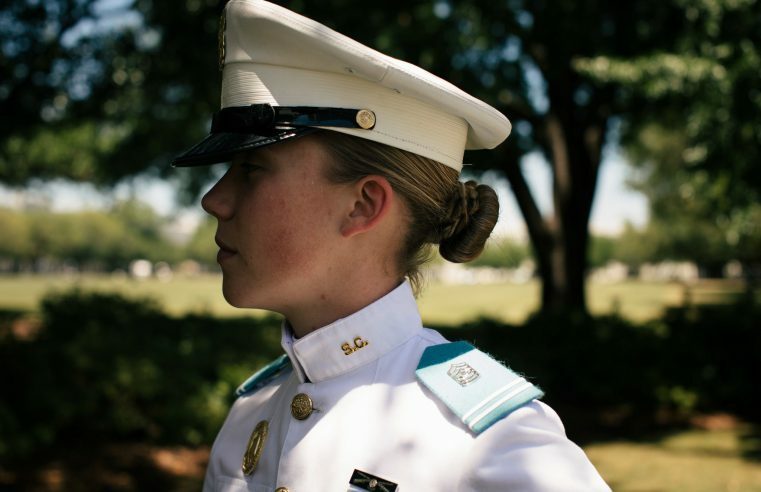 When Sarah Zorn applied for admission to the Citadel four years ago, she had not heard the story of Shannon Faulkner. 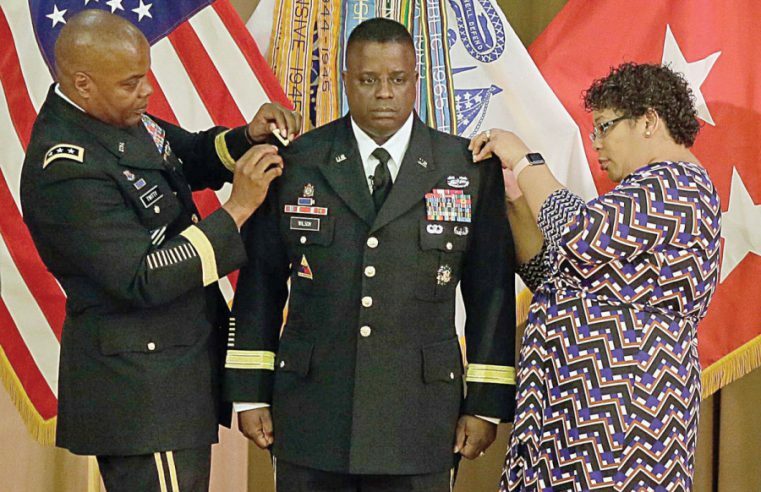 The chief of the Army Ordnance Corps was promoted to the rank of brigadier general during a ceremony April 13 at Mark Clark Hall. 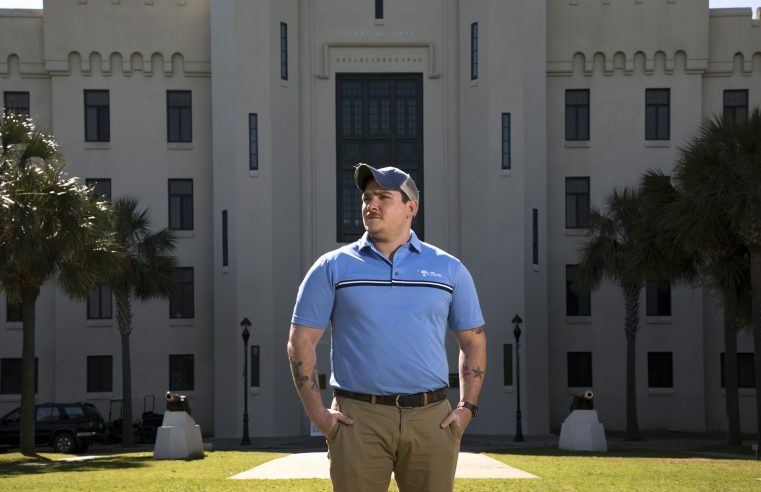 A letter to the editor from Citadel professor Brian Norris regarding cellphone blocking technology in South Carolina.